As photographers, it's a thrill to be able to enjoy your own artwork in your own home and share it with your family and friends. 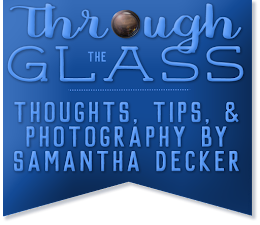 In this post I'll share three ways I have featured my photos in my home. 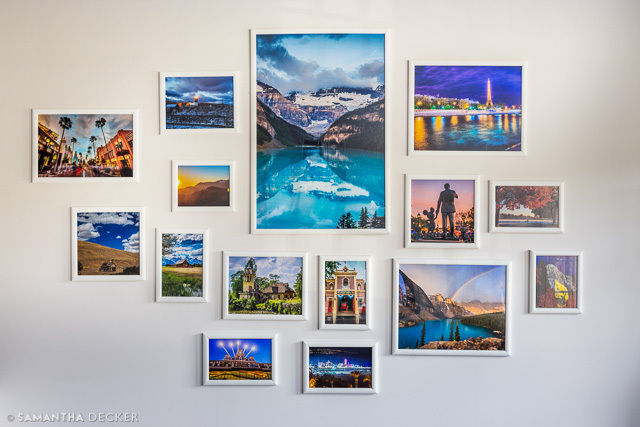 A great way to show off a lot of photos at once is a gallery wall. It looks best if you feature photos of different sizes. I opted to get identical frames, but you can also achieve a nice look with a mix of different frames. My gallery wall is always a great conversation with my guests when they first walk in my living room. 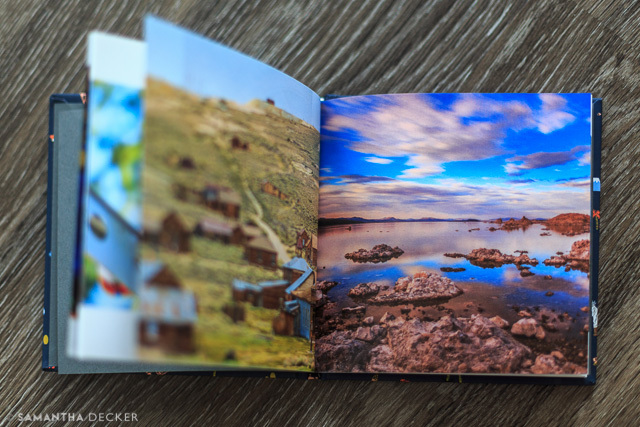 I recently made a small coffee table book of my photos from Chatbooks. I made sure not to feature any of the photos that were already on my gallery wall. Now I have another conversation piece for friends and family when they come over. I use my Apple TV all the time to share my photos. 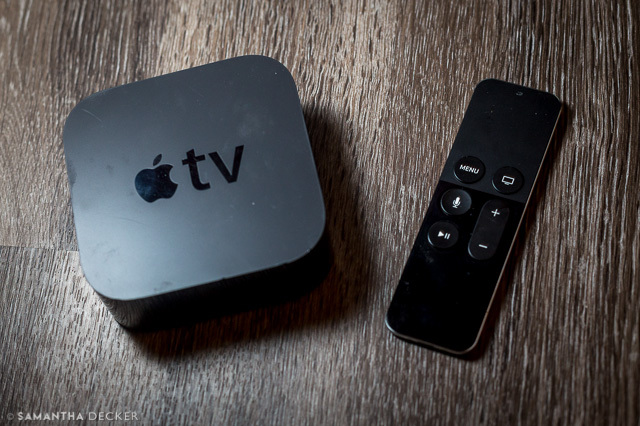 I do prefer it to other digital media players due to its ease of use with AirPlay and screensaver feature. AirPlay is great for when I want to share my most recent photos with friends and family. The screensaver feature turns my TV into a slideshow of my favorite photos when the screen is idle. By the way, Apple did not sponsor this post. 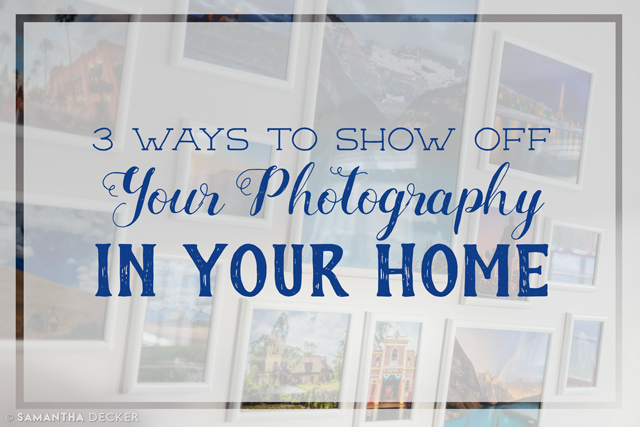 What are some ways you show off your photography in your home?